When running an e-commerce business there are so many things that you need to be focused on and choosing the best shipping option to ensure successful product distribution, can often feel like a bit of a minefield. Should I organize the export and delivery of my e-commerce products myself? Yes, why not, if say you are shipping a relatively low number of items from the US to say the UK or Europe or vice-versa. The numbers may add up and your customers may be happy to cover your shipping costs and wait the extra few days before receiving it. You also have the confidence that comes from taking personal responsibility for the delivery of each item yourself and so you feel in control of the customer service side. However, you may find as volumes increase this becomes increasingly cumbersome and results in unnecessary delays. At that point you ought to consider an order fulfilment house. Order fulfilment companies specialize in stocking e-commerce products on behalf of their clients in a location, which is much closer to the location of the customer. The customer places the order on the e-commerce company’s website, the order then automatically triggers a pick and pack process at the order fulfilment company, which then gets the product out to the final customer in the fastest possible time. 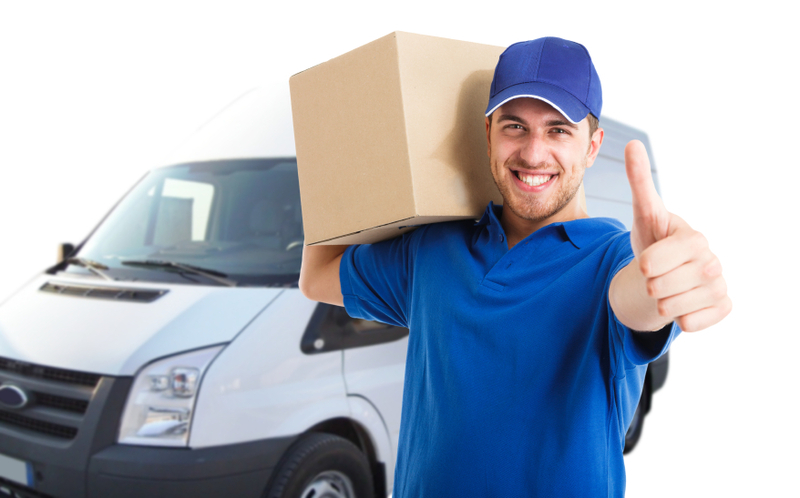 Being based more locally to the end customer, the order fulfilment company will often be much more familiar with the various customs, rules and taxes involved with your deliveries than yourself and able to support you with these or even address them on your behalf. The net result will be faster delivery of orders to your customers and at a lower cost. However, whilst it might makes sense financially to go with an Order Fulfilment company, it’s a big step in terms of trust as you are, in effect, trusting this company with your most precious asset – your reputation. Choose carefully – assess their reputation – look at their customers, any reviews, the technical facilities they offer for you to track your products. This entry was posted onWednesday, July 2nd, 2014 at 1:10 pm and is filed under News. You can follow any responses to this entry through the RSS 2.0 feed. You can leave a response, or trackback from your own site. Both comments and pings are currently closed.